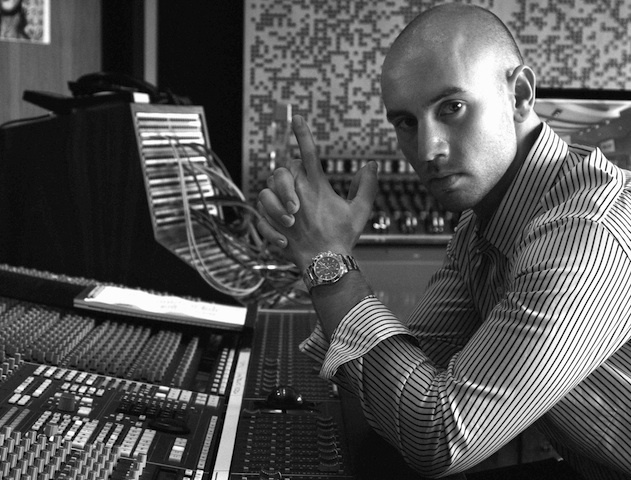 Stephen Hacker, founder of Hebrew Hustle, was born in London, England and emigrated to the United States at the age of 10. While studying Political Science/Pre-Law at The University of Central Florida, Stephen became inspired to explore the inner workings and mechanics of the music business. As a mixtape and college radio DJ, Stephen’s first venture into the music industry was Tapemasters Inc., a collective of tastemakers who in 2004 staked their claim in the niche hip-hop mixtape marketplace by creating unique mixtape compilations premiering never heard before material by an array of top tier and burgeoning hip hop recording artists. At the same time, Stephen’s radio show at UCF entitled “The Lab Report”, enabled him to build a network of contacts spanning personnel at major and independent record labels, artists, managers, music publishers and more. During this period, Stephen was mentored by the head of A&R for the rap group The Diplomats, who granted him the opportunity to observe the group’s creative process and dissect many logistical functions of the record business first hand. With a tuned ear, Stephen scouted and discovered numerous up and coming songwriters and producers, aligning their creative talents with the Diplomat artists. Many of the resulting song collaborations Stephen orchestrated went on to become successful radio singles and were included on various noteworthy Diplomat albums. After graduating from UCF in 2005, Stephen formed a management and publishing company with the goal of representing songwriters and producers to further their song crafting skills by finding them key opportunities to work with prominent artists spanning diverse genres of music. With his invaluable experience behind the scenes and vast understanding of copyright law, Stephen has been able to craft not only a relentless creative machine but a strong consistency level to ensure the machine continues to propel forward at top speed.